We’ve scoured the internet, and received testimonials, referrals, and talked with actual Minnesota couples to compile a list of local budget-minded caterers. 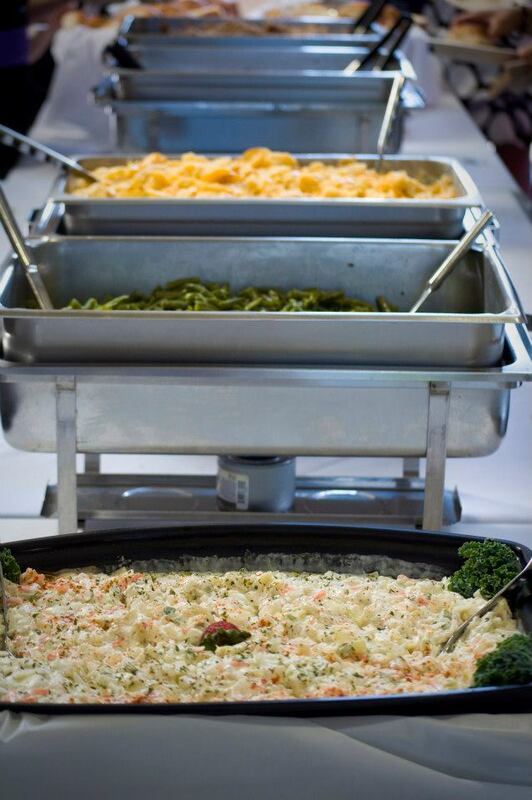 We’ve done the work for you, to find the most affordable, and BEST catering companies available in Minnesota. Please check out our MNBudgetBride approved local caterers in the links below. Get your taste buds ready. 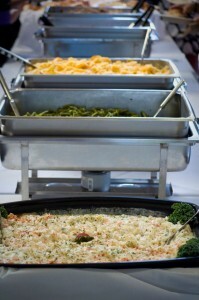 K & J Catering – Room rentals are FREE with purchase of food and min. guests! 2 locations to choose from, or we can cater to your venue! Affordable Best Catering – Affordable, delicious, local, try us out!